Gender Dreaming was created by a High Tech mom that after three wonderful daughters desperately dreamt of a son to call her own. Having experienced the ups and downs of the High Tech world with a brief layover in the Gender Swaying realms, this site attempts to pull together all of the collective information on Gender Selection and Gender Disappointment that can result when life doesn’t quite go as planned in the ultrasound or delivery rooms. This site is not a kit or a calendar with magic dates. It is a place for real discussions and real answers. 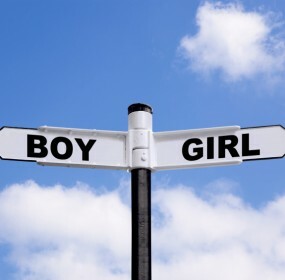 The Gender Disapointment forums will provide support and encouragement if you should find yourself in a sad place at the moment and the High Tech Gender Selection and Natural Gender Swaying Forums will provide guidance of how to change things for the next time, should there be a next time. Take a look around. We have provided some basic public information and there are several public forums from which to choose but there are some pages and forums hidden within that are for Dream Members’ eyes only. That way, it keeps us from Google’s prying eyes and affords you some privacy along your journey.